Where will the best holiday deals be this season? It's not yet Halloween, but BestBlackFriday.com has issued its predictions for the holiday season. Black Friday is widely regarded as the best time of the year to buy a TV set and Phil Dengler, a principal at BestBlackFriday.com, says the reputation is richly deserved. Based on what retailers did last year, he says the TV deals should be as good or better this year. "We are really excited about potential pricing for 4K models this year," Dengler told ConsumerAffairs. "Last year, Best Buy had a Sharp 50-inch 4K LED Smart Roku HDTV deal for only $179.99. For 2018, we are expecting a similar 50-inch 4K TV from a premium brand to also be available for $179.99, which is a complete steal." Dengler expects shoppers will be able to find a 32-inch HDTV on sale for $70, with 50-inch models starting at around $150. There should also be plenty of deals on video game consoles, with a predicted price of $399.99 on XBox One bundles and a predicted $274.99 price tag on PS4 Pro bundles. Some bundles may come with extra incentives, like $50 store gift cards. There may even be some hot Black Friday deals on the latest iPhones. Dengler predicts $0 down financing plans and up to 5 percent discounts for cash purchases. But he notes you might want to shop someplace other than the Apple Store, which hasn't offered any real discounts on iPhones for years. 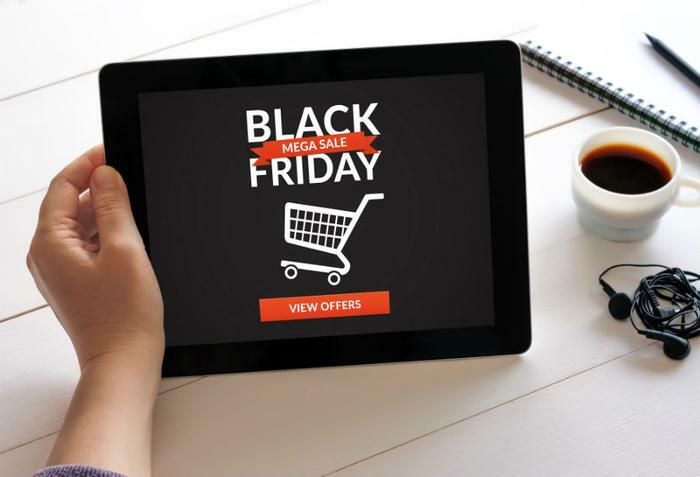 More holiday sales are expected to migrate to online channels this year, eliminating the need for brick and mortar retailers to open on Thanksgiving Day. Even so, Dengler expects people who want to go shopping at the mall will have plenty of options after Thanksgiving dinner. "We expect the major retailers, including Walmart, Best Buy, Target, Kohl's, Macy's, Sears, Kmart, and JCPenney, to all remain open on Thanksgiving Day," Dengler said. "There is just too much competition among the major retailers, and staying open on Thanksgiving Day has a much greater benefit than closing for the large stores." But he says 80 national retailers remained closed last Thanksgiving and that number could grow this year.